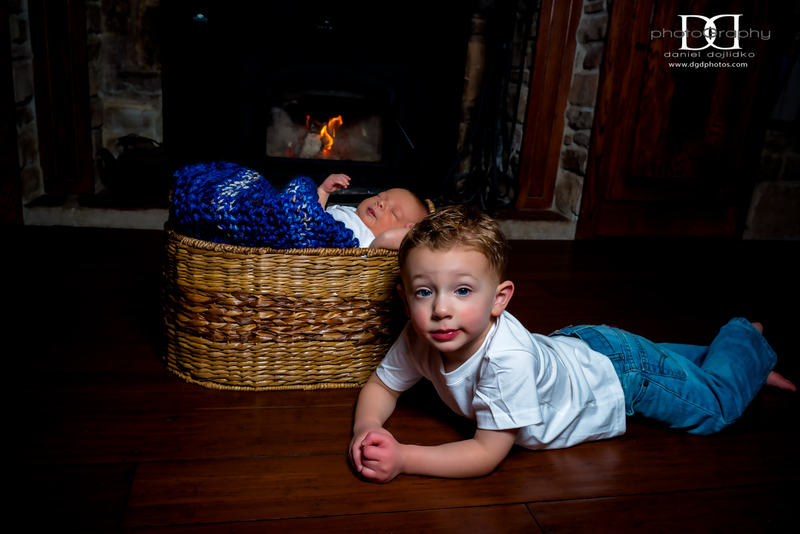 Newborn portrait sessions should take place within the first few weeks of the child’s life. We find that eight to ten months as the perfect age to capture your baby’s joyful and innocent expressions. 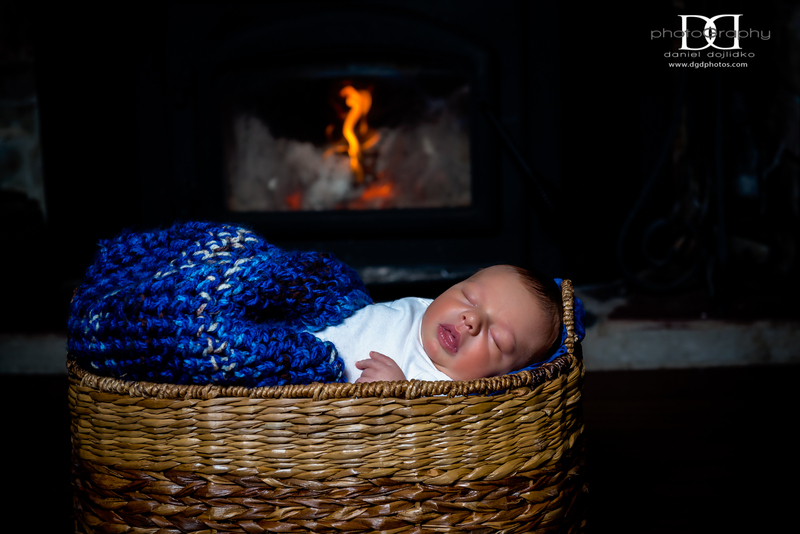 Newborn sessions are done when your child is between 7-14 days old. So please make your appointment a month before you are due. 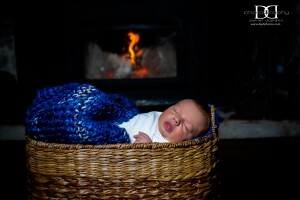 Newborn sessions are run by your little bundle of joy. We break when he breaks so these session runs 2-3 hours. Included in your session is a pre-session consultation, via email, phone or skype in order to discuss your expectations for your 60 minute shoot.